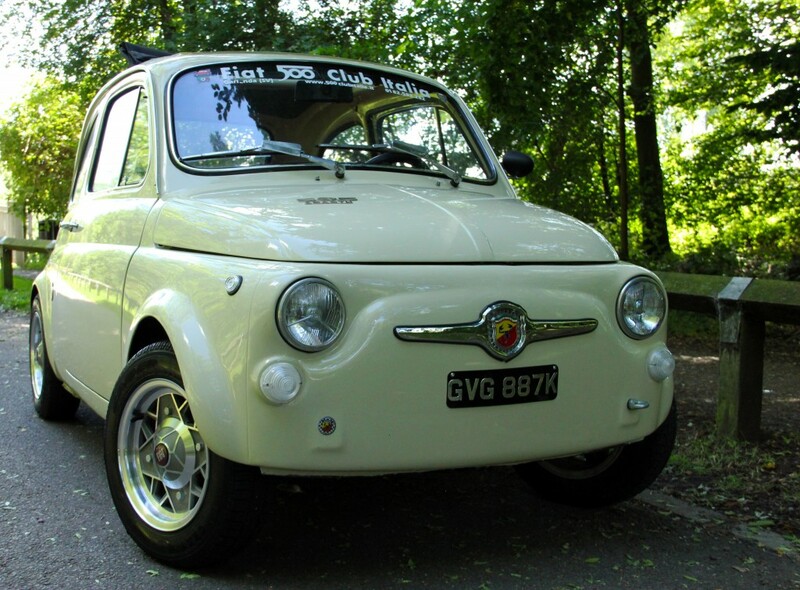 Tastefully restored Classic Fiat 595 Abarth using brand new parts only. 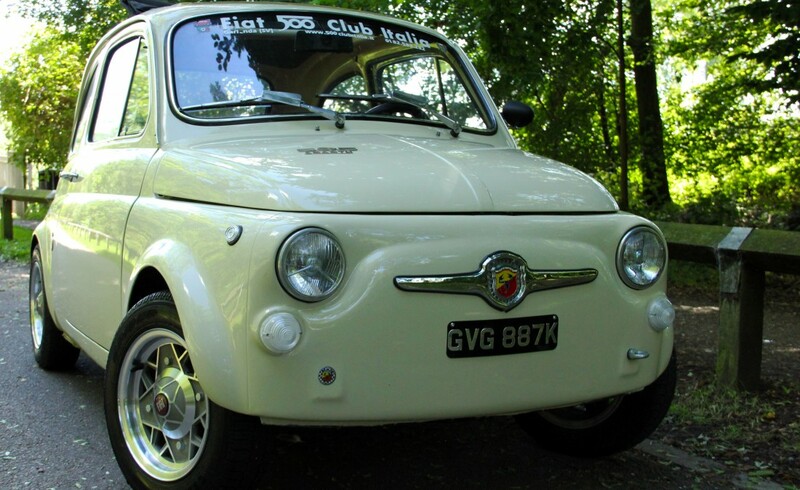 Must be seen and tried on the road! Call us for a quick test drive.